A Novel Cover Up is a semi-regular feature that looks at how covers are made. 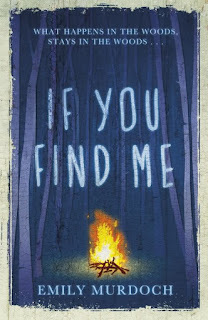 Thanks to Orion Children's Books, their Editorial Director Amber Caraveo - and editor for the book in question - is stopping by the blog to talk about how the covers for If You Find Me by Emily Murdoch was designed. 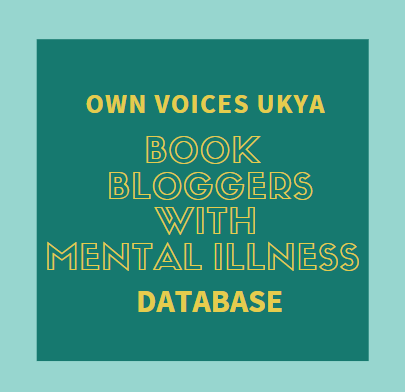 Other than the cover, all images in this post are copyrighted to Orion Children's Books and used with permission, and can be clicked to enlarge. 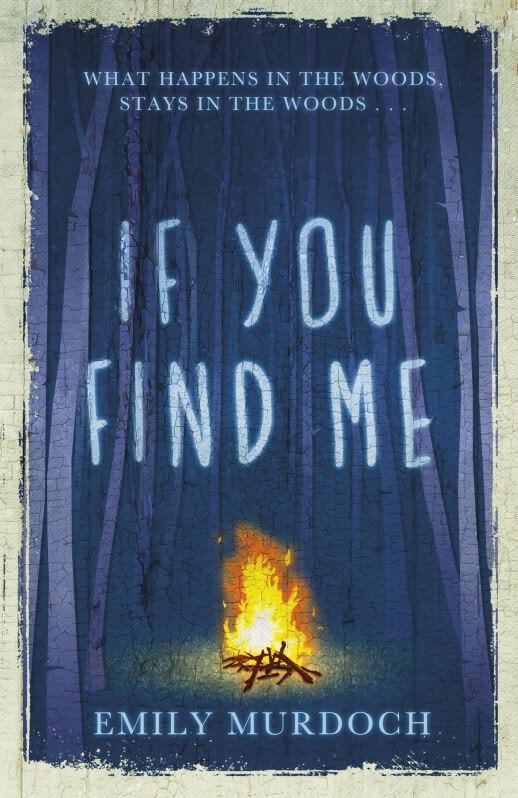 IF YOU FIND ME is such an extraordinary and powerful novel - and also so unique - that it was actually very difficult to create just the right cover for it. We wanted something that would appeal to the YA readership for which it was written, of course, and so we started by looking at the American cover . 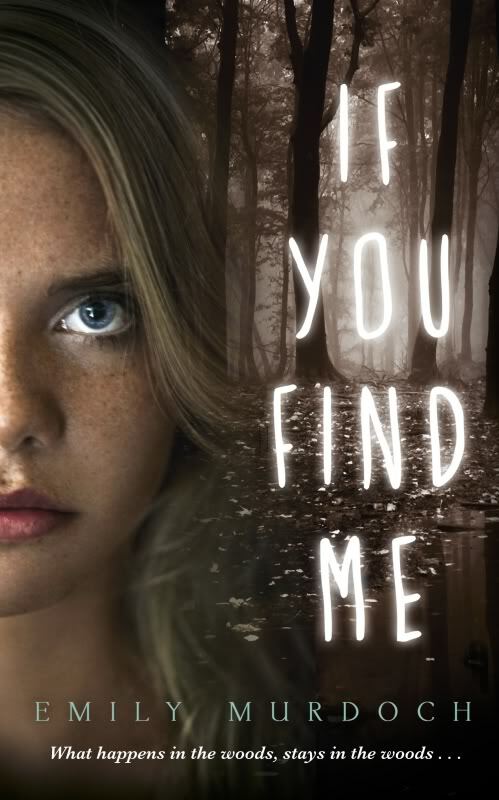 . .
We all agreed that it was strong and that a teen reader, seeing this across a crowded bookshop, would instantly 'get' that this book was meant for them, but we wanted to make some tweaks for our market that would make the cover a little more intriguing and give less of Carey away. This is how the cover looked after we’d worked on it . 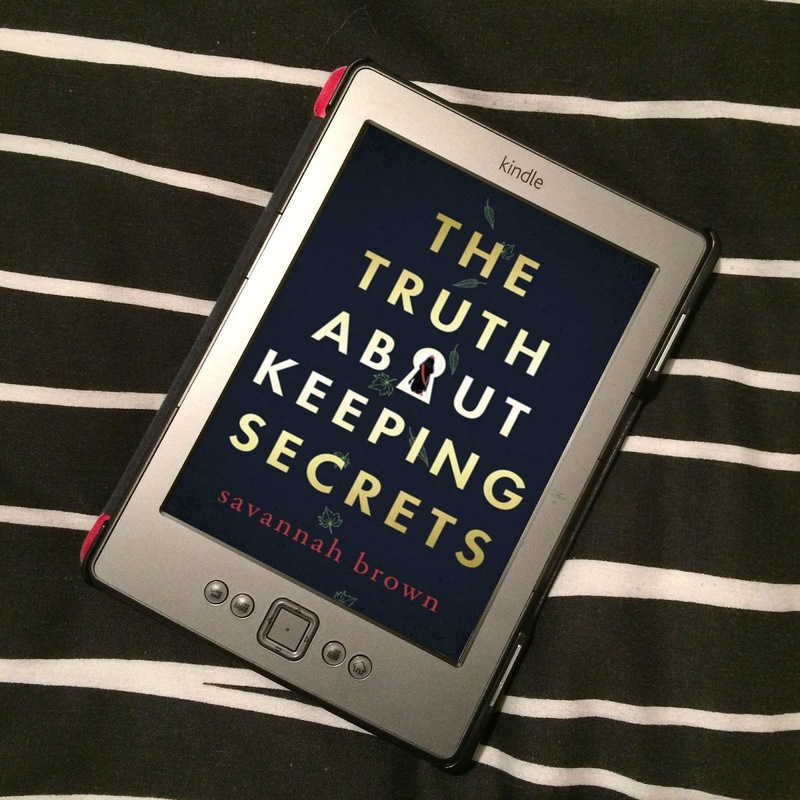 . .
We were pleased with this and it received a very positive reaction from all who saw it – but then something amazing happened: Waterstones fell in love with the book. In fact, they were so impressed with it that they asked us to publish in hardback! It is extremely rare for a retailer to ask this and a huge credit to the quality of the book, so we were happy to oblige – but a hardback, more literary outing for the novel needed a very different kind of cover. Luckily for us, our Art Director had read this amazing story and been so inspired that she’d already asked one of her talented team to come up with a whole new cover look! originally had a camper van on the front but we were worried that it looked too creepy and wouldn’t appeal to teen readers. We tried replacing the caravan with a fire and the figure of Carey – but that didn’t look quite right either. It wasn’t intriguing enough. The title made us feel we should have no figures at all on the cover – we wanted readers to find Carey for themselves, inside the book! So we focused on the fire and the woods and worked with foils and finishes to make the firelight dance and the cover glow. This is our hardback cover now – dark, intriguing and, we hope, as beautiful as the writing inside. Do read the book and see whether you feel the cover fits . . . 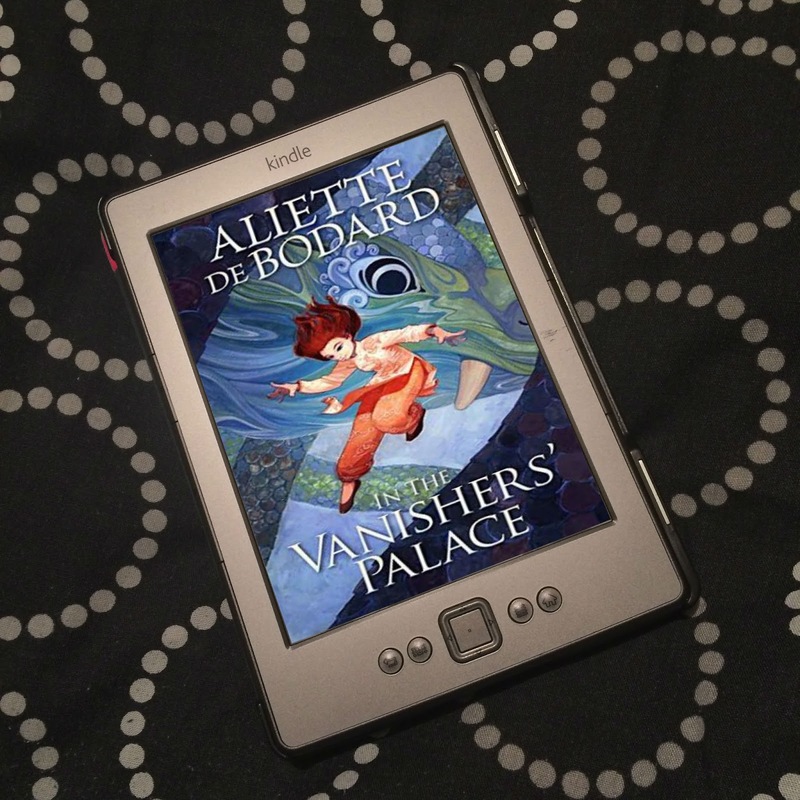 Thank you, Amber, for such a great guest post! Isn't it awesome that If You Find Me got such a cover overhaul for the Waterstones hardback? I actually prefer the hardback cover, myself. 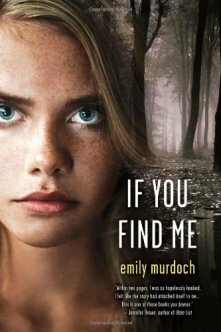 Be sure to check out If You Find Me by Emily Murdoch when it’s released on 2nd May 2013!